Self Inking Stamps made with metal framed bodies. These stamps are made to last and suitable for heavy and frequent use. Usually found in post offices, airports and busy offices. We are the only rubber stamp supplier to offer a 3 year guarantee on these self inking stamps. A Professional Robust Metal Framed self inking stamps made to last and endure daily frequent use for many years. A heavy weight stamp made for heavy and frequent use. 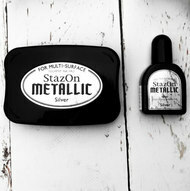 If you need a stamp that will last and take heavy use this Trodat metal stamp is ideal. 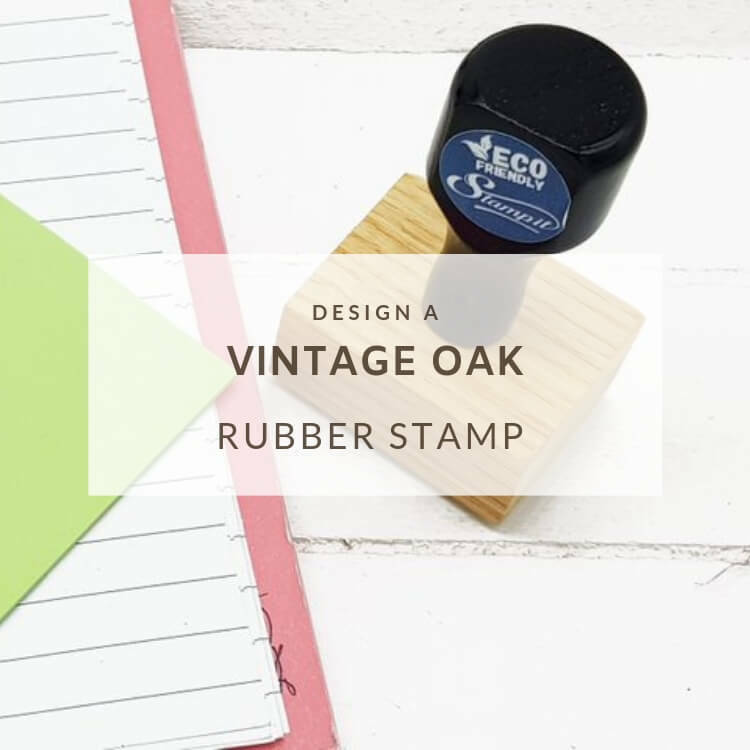 This self inking stamp is great for that busy office when frequent use is required. self inking stamp made with a metal frame for heavy use. A very practical self inking stamp and made with a reinforced metal structure. This stamp can withstand heavy and frequent use for many years. 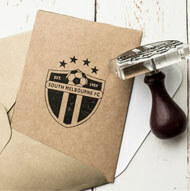 Due to the strong metal build this stamp will withstand repetitive and frequent use for years. Large and robust metal stamp ideal for the busy office and makes a great custom logo stamp or official business certification stamp. Large and robust metal stamp ideal for the busy office. One of the largest commercially available self ink stamp on the market. This stamp is truly impressive with its size and easy to use push down and print mechanisms.